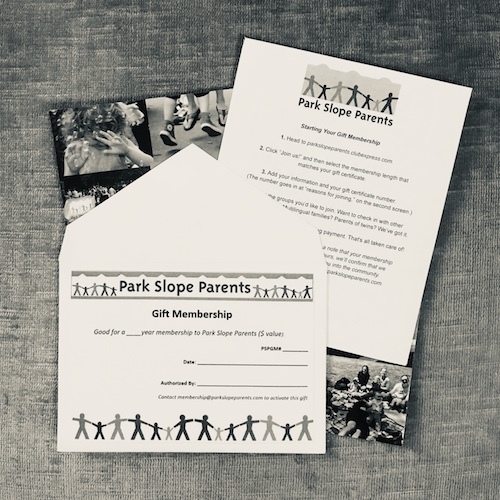 Find out some of the perks of your Park Slope Parents membership! 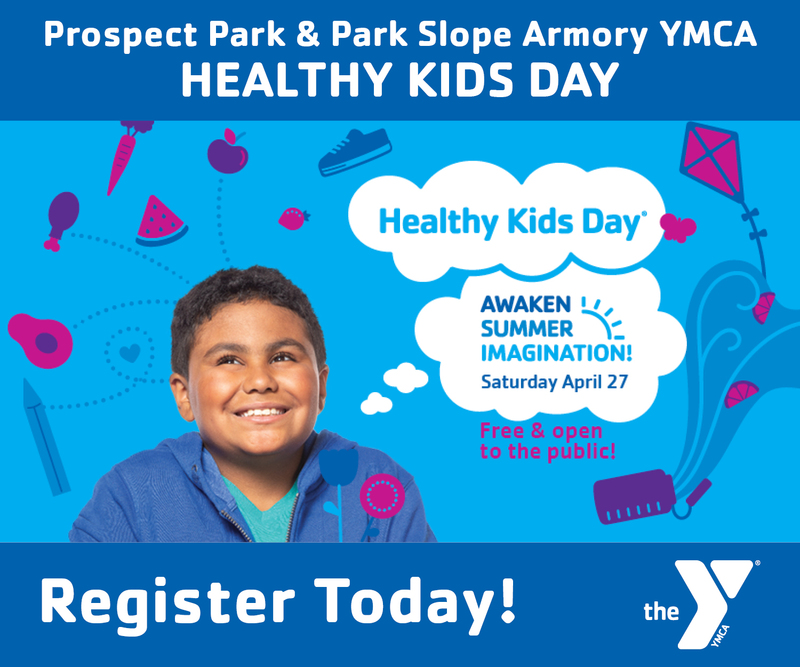 Are you thinking about joining Park Slope Parents? Here you'll find out what the benefits are of being a PSP member are & how to get signed up! 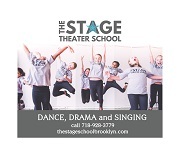 Want to join the Park Slope Parents? 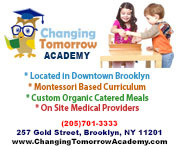 Park Slope Parents is open to expectant parents and parents with children under 18 in Brooklyn, New York and the surrounding neighborhoods. 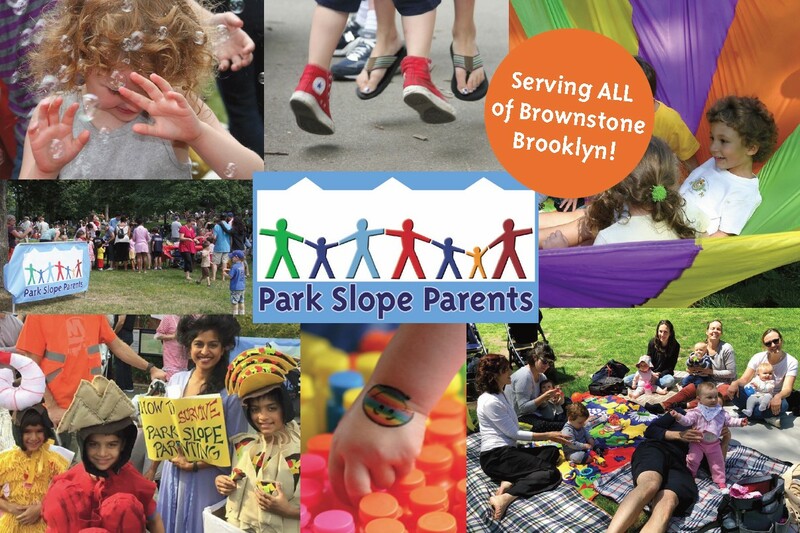 Park Slope Parents maintains over 100 members-only online groups including our Advice/Community, Classifieds Group, pregnancy, baby groups, general interest groups like dads, stay at home parents, working moms, and a publicly accessible website. 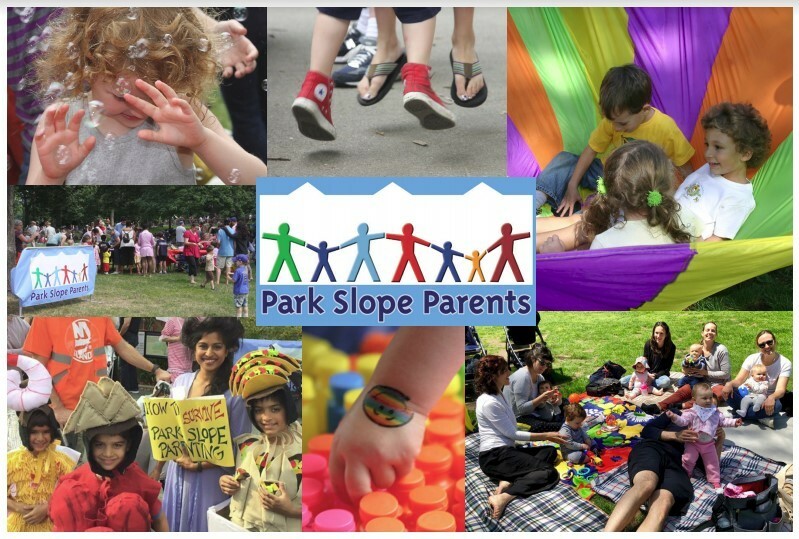 For a full list of all the groups available to Park Slope Parents members, go HERE. 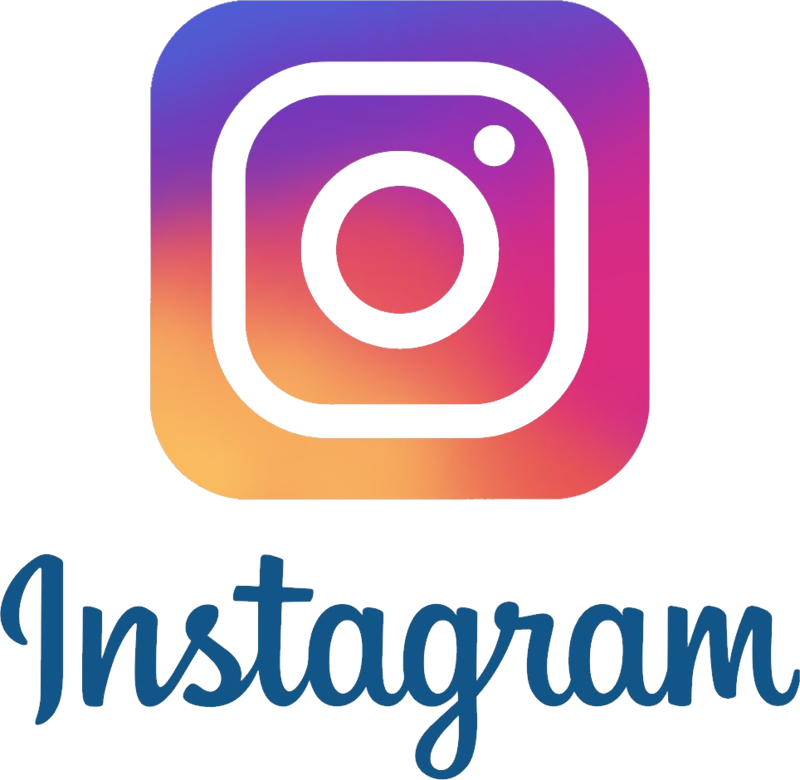 We also help organize local family events such as the Spring Fling, Members Only Clothing Swaps, the Halloween Costume Contest, Summer Fridays, and also parent evenings like career networking meetups, newcomer events, crafting events and much more. In total we have about 350 events. - Access to Park Slope Parents archives, where you can find discussions on many topics. - Access to our over 90 groups, including pregnancy, baby, advice, classifieds, language groups and more. - The PSP Perks Program, which gives special deals, discounts & offers with businesses around Park Slope. PSP offers 500 discounts. You can see a list of participating businesses HERE. 1. Sign up as a new member on our membership site and be sure to tell us which groups you want to join. - The Advice /Community group is where to find guidance on everything from parenting to plumbing. 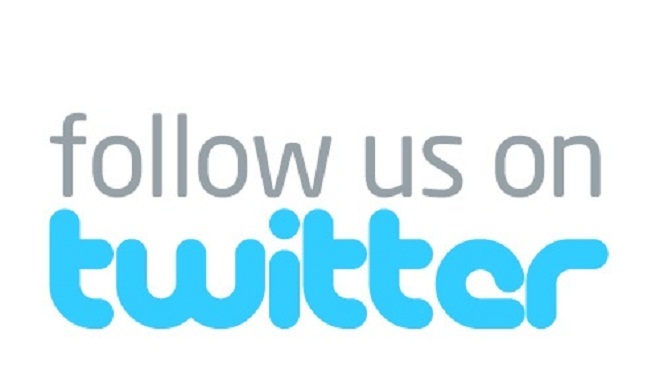 - The Classifieds is our buy/sell/trade/stoop sales/nannies/housecleaners/rentals group. - The Career Networking group can help you with your floundering or flourishing career. Want to join one of our Pregnancy or New Parent groups? Once you sign up and get approved, we’ll add you to those groups, guided by the due date or kid birthdate(s) on your application. We also have specialty groups such as language groups, fertility groups, tweens/teend, dads' groups, working moms, and more! HERE is a full list of our groups. 2. We'll review your application within 24 hours. 3.Once accepted, you'll receive an email asking you to pay your dues. Our annual membership fee is $50 for new members (renewals are $45) and includes access to our larger groups (Advice/Community, Classifieds, and Career Networking) and the specialty groups you've noted you're interested in. 4. Once you PAY your membership fee (which includes discounts at over 500 local businesses and services), you'll be added to the groups you requested. READY TO BECOME A MEMBER OF PSP? GET STARTED BY CLICKING HERE! Give the Gift of PSP! Are you a Business wanting to buy a gift membership for a client? Email directly-- we have some special ways to give memberships if it's from a business. Life insurance agents, lawyers, real estate agents, gardeners, personal trainers, yoga instructors and more should take the opportunity to say thanks to clients with a gift membership. Feel free to buy multi-packs of gift memberships to have on hand. - Access to over 6,500 families to get useful, important advice on anything from how to get your child to give up a pacifier to recommendations for plumbers! - Access to over 70 specialty groups including career networking, cooking, hiking, LGBTQ, vegan, New to the Hood, stay at home parents, working moms, dads and more. - A membership discount card with discounts on over 500 local businesses including restaurants, kids’ stores and pampered parent resources! - Peace of mind knowing that in the sometimes roller coaster ride that is the parenting journey there are others there to help. NOTE: Members are required to live in Brooklyn and be parents or expectant parents. Whether you're giving a new one-year membership ($50), renewal ($45) or multiple year memberships. 3) We will send the gift recipient instructions on how to sign up through our membership website. If you give them the certificate, the instructions will be printed on the back. They'll need to fill out an online application, providing their preferred contact information and telling us which lists they'd like to subscribe to. We'll approve their application and get them on board! Thank you so much for giving the gift of a supportive community! Your friend will thank you, too.